Giving acknowledges God as the giver of everything we have (James 1:17). Giving reflects our trust that God will provide for us (Matthew 6:19-24). Giving allows us to be active participants in God's work on earth (2 Corinthians 9:6-7). ﻿Giving to God's work through West Hill is simple. Give online with Credit/Debit Card or Bank Account. Help cover the cost by clicking the "Cover card processing fees" box! 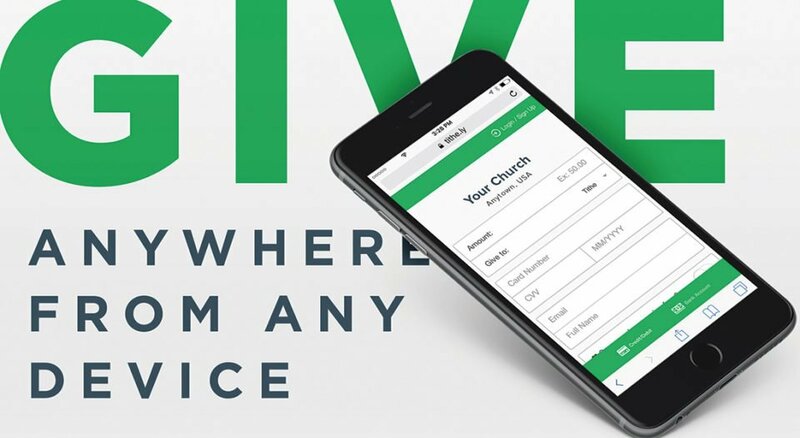 Download and use the Tithe.ly app. During Sunday services at 9:30am or 11:00am. Request a number for tax purposes.